It's Father's Day in the U.S. and I thought I would post a picture of my father when he was a young man. 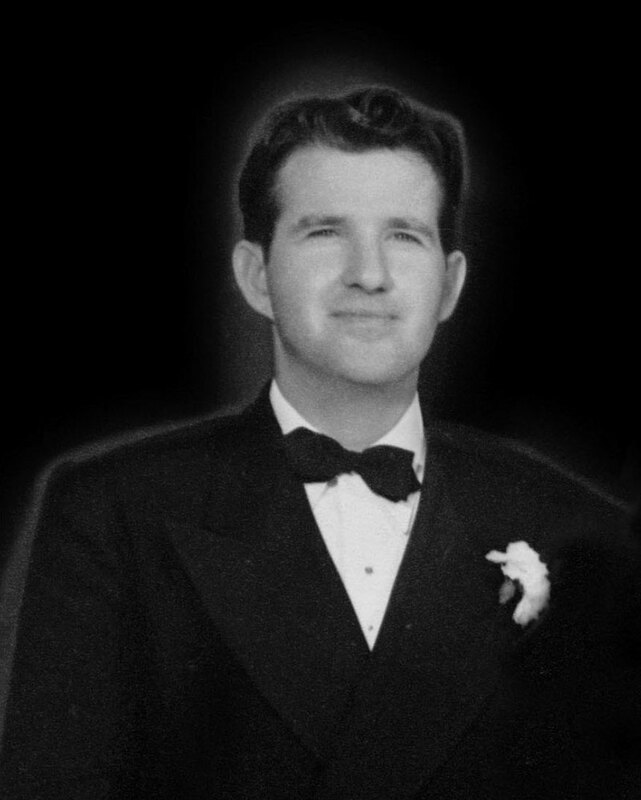 This photo was taken at a friend's wedding in 1950; his whole life still ahead of him. He survived WWII and the Battle of the Bulge to come home and eventually raise six kids with my mother. He's been gone a long time, but he's still missed.